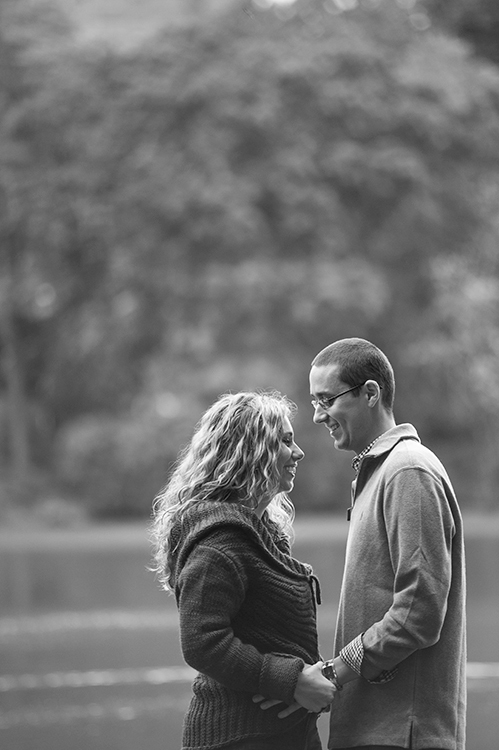 I had the pleasure of meeting them through Amanda and Darin. 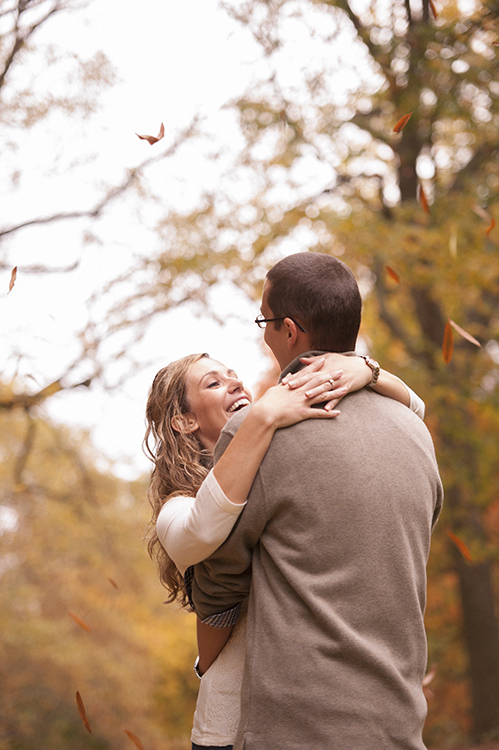 It was the fastest, easiest word-of-mouth referral I had ever picked up. 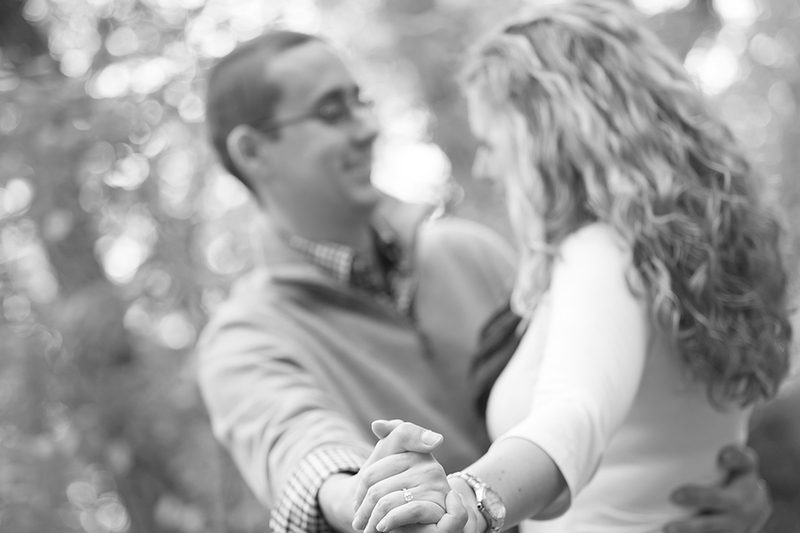 It really was that simple and easy. 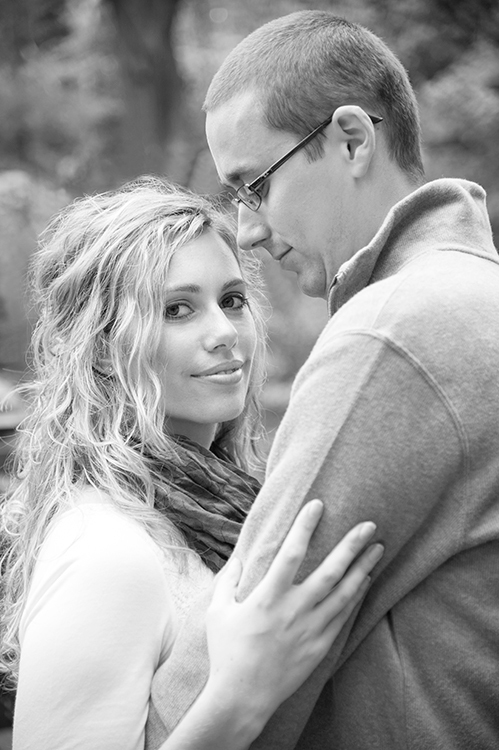 I guess her and her fiance Mark had seen Amanda and Darin’s engagement photos and were satisfied enough. 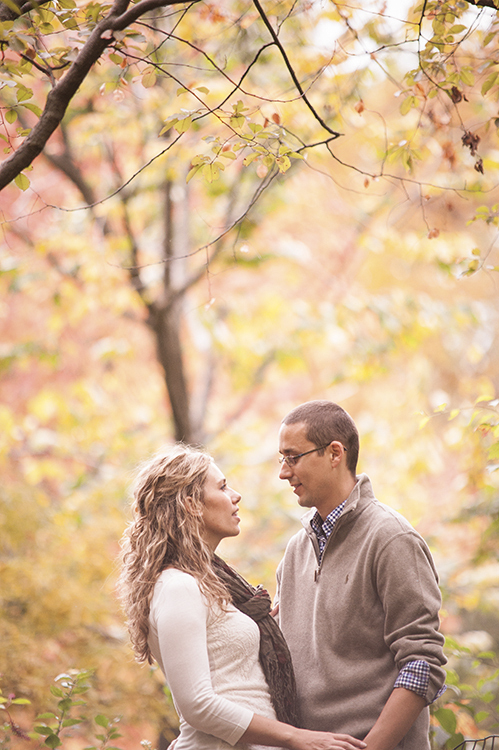 We worked out a few details via email and set everything up. 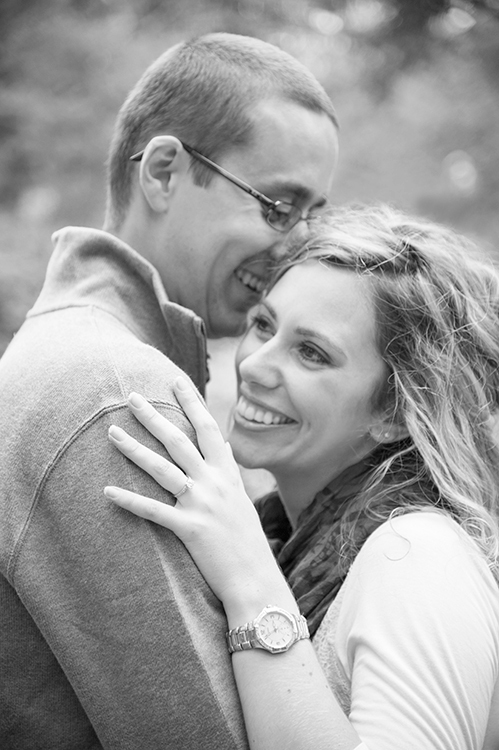 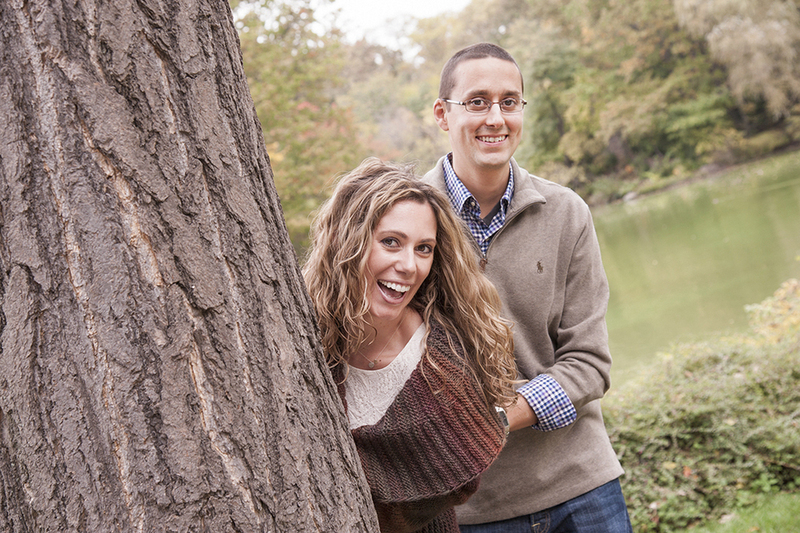 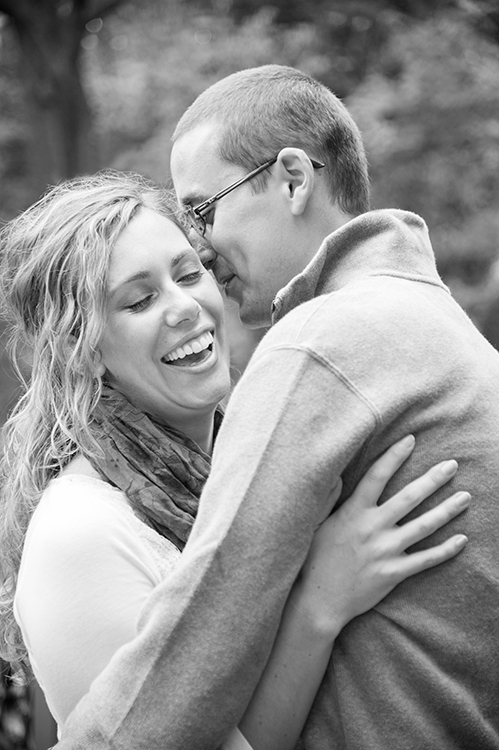 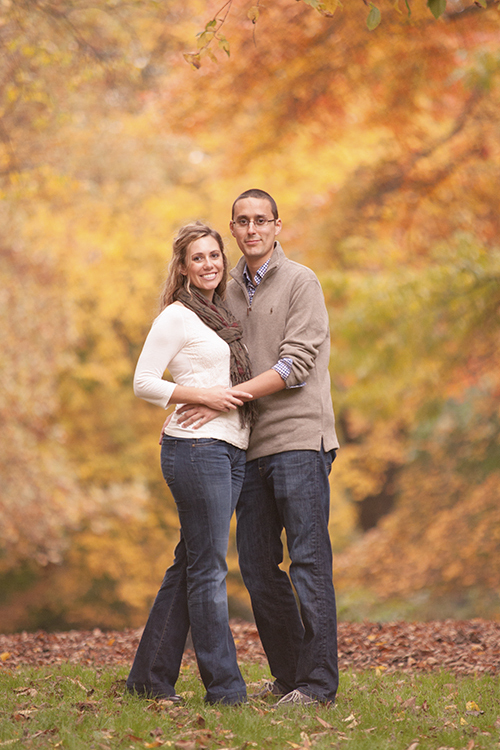 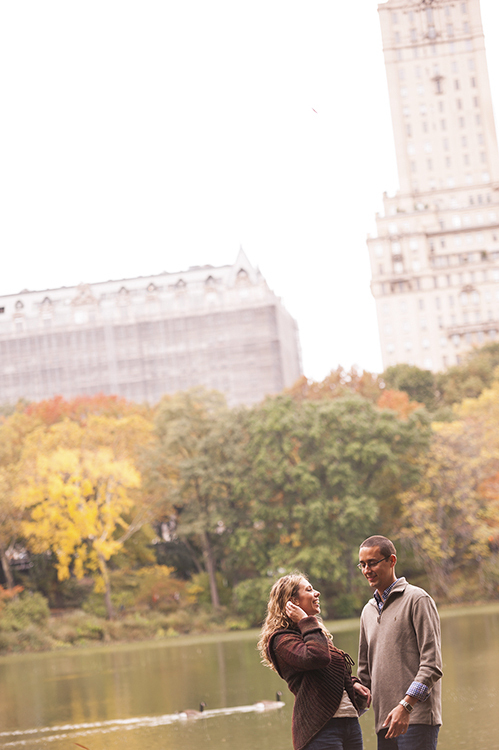 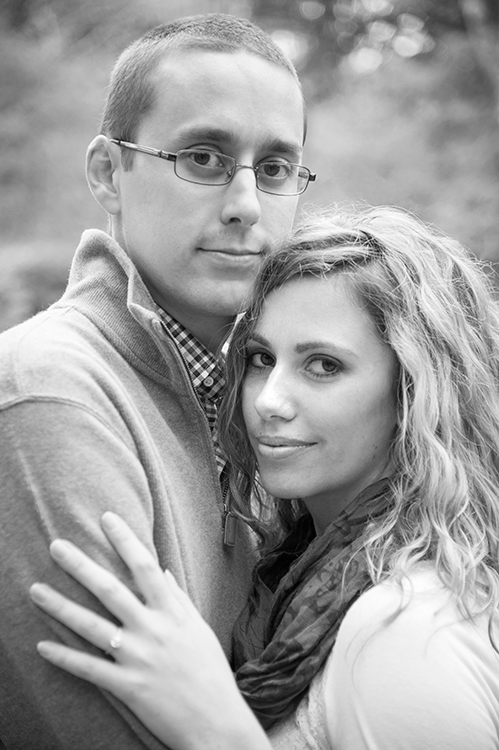 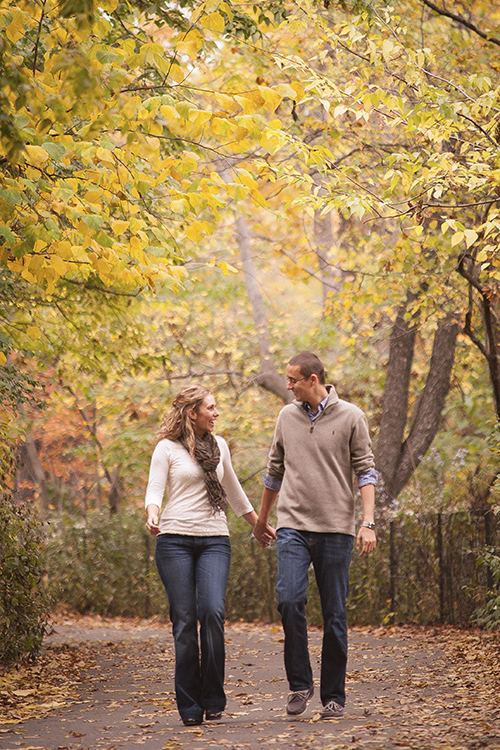 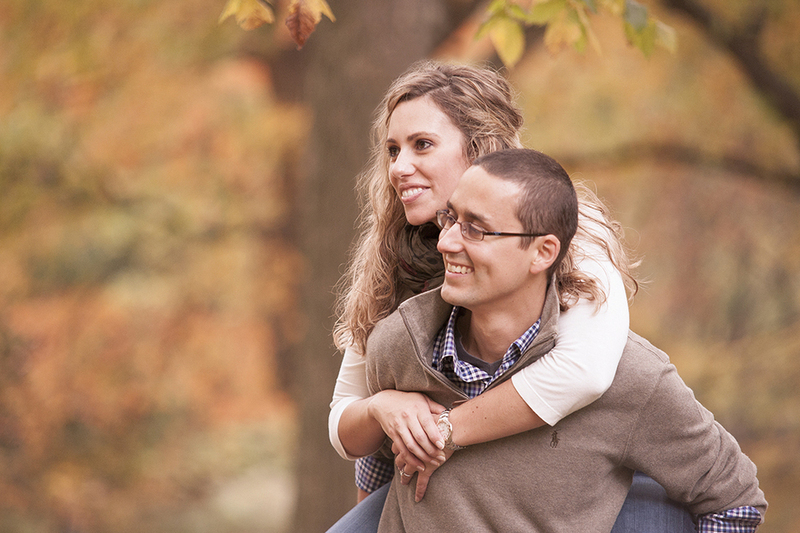 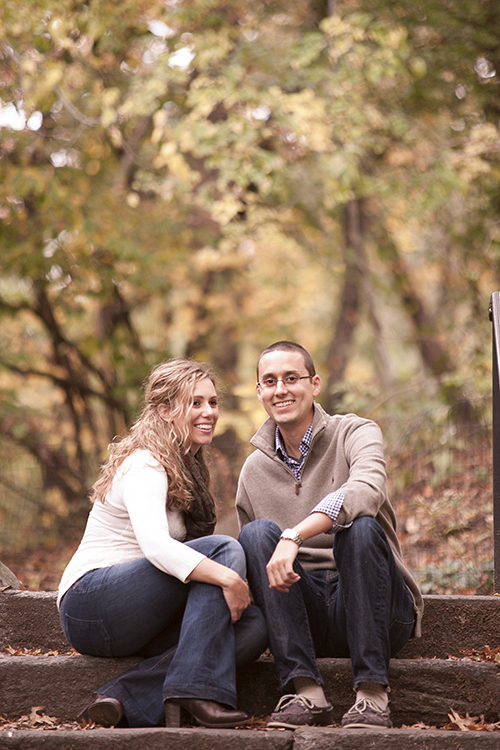 The first task was this day, their engagement session in Manhattan.